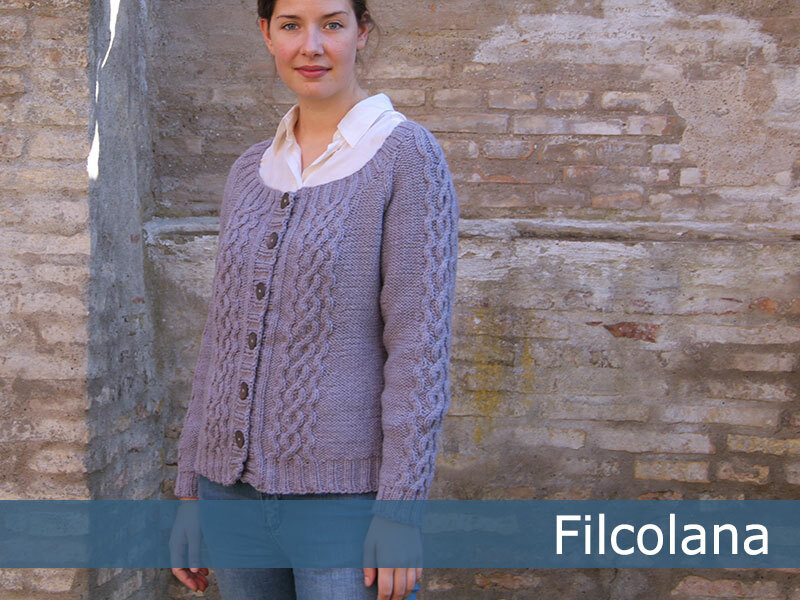 The rib edges of this classic cardigan transitions in the most beautiful way into the simple cables. 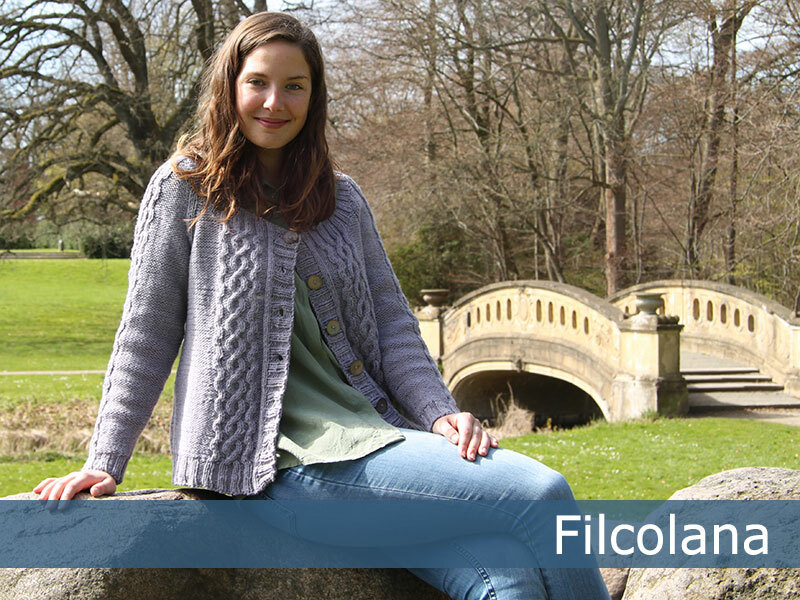 The idea for ”Alva” started with the yarn itself: Peruvian Highland Wool, which is just amazing to knit cables with. 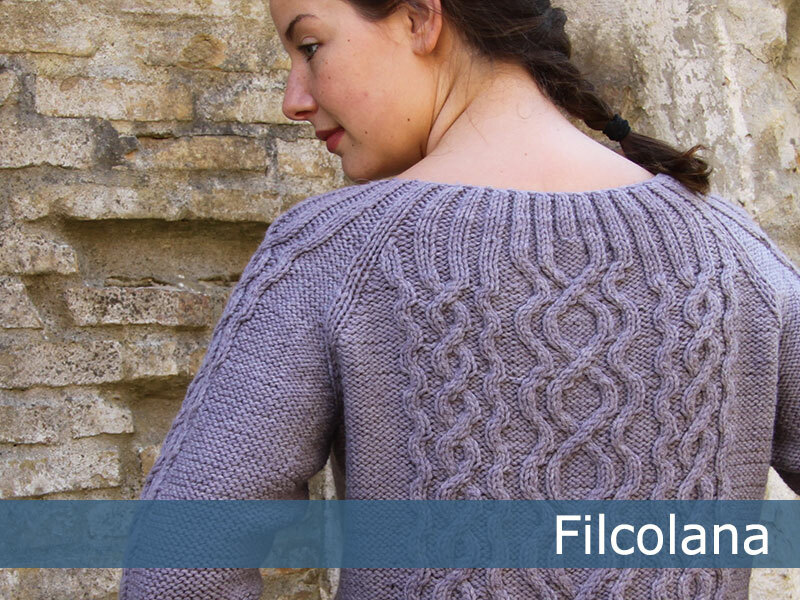 The yarn is the perfect combination of light, firm and springy and cables always come out smooth and even.